Should you be stressed about this Korean Etiquette? Have you ever visited another country and discovered people weren’t following etiquette rules like you thought? While it’s always important to have some awareness of etiquette while visiting another country, lists online can be overwhelming and anxiety inducing. 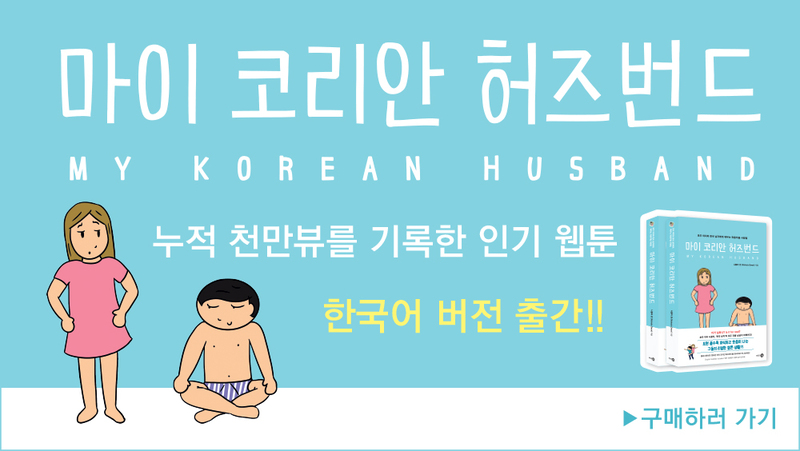 We talk about some Korean etiquette found online and if it’s vital to follow it or not. We actually talked about a bunch more etiquette but had to cut out a lot. We just wanted to reassure people, especially those who suffer anxiety, to not worry too much. Mosquitoes don’t like my blood, but that doesn’t stop them from harassing me. They fly close and then fly away again constantly. It’s like as soon as they get close they realise I’m disgusting and then forget and come back. Sometimes I wish they would just bite me and go away because I’m such a light sleeper and the sound of the mosquito whine puts dread in my heart when I’m trying to get some decent sleep. That’s the least they do in the bigger scheme of things I guess haha. Disease carrying assholes. Support the webtoon by liking, comments, sharing and rating the webtoon! We see a lot of friends in this episode and do a lot of things outside…. and eat lots of food! If you want to see more about our life in Seoul please subscribe to our YouTube channel. This is some of our favourite fried chicken! Easy to eat, so much flavour and cheap and convenient. And not good for our diets! We went to Mangwon markets for it. If you go on a weekend, the lines can be ridiculous though. Show your support for the webtoon my commenting, sharing, liking or rating the webtoon. It all helps! Our second week in Seoul and yet it feels like we have been here for so long! In this episode we talk about celebrity sightings, show some more of our area and talk about what we do for a living. It’s been great to easily go to restaurants we like as well as being able to cook at home. We are slowly exploring more and more of our area. We quite regularly walk past the YG Entertainment building on the way to the station and there are ALWAYS fans there, but it’s actually pretty rare to see much there. Last night we went for a walk and there were a few fans waiting at 1:30am! The funny thing is that Bigbang members can be in the area… but just not there. I notice a lot of fans that wait are international fans, I think some people fly into Korea to just sit in front of the YG building. I totally understand wanting to see it and wait for a bit, but I’ve seen fans who have been there for 6 hours or more, because I walk past earlier and hours later when I have to walk past again… they are still there… Anyway we were pretty lucky to randomly see Taeyang like that when just walking home. If you have questions, please leave them in the comment section or on social media and we may answer next video!